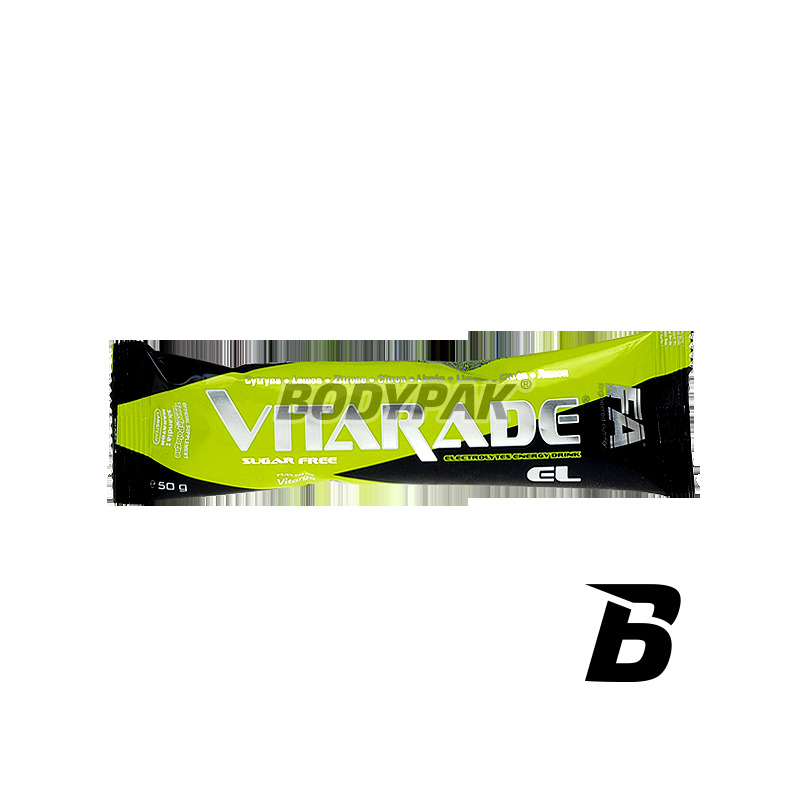 It was created with the aim of leading high-performance athletes to ensure that they can effectively absorb most readily available energy accumulated in the form of muscle glycogen. 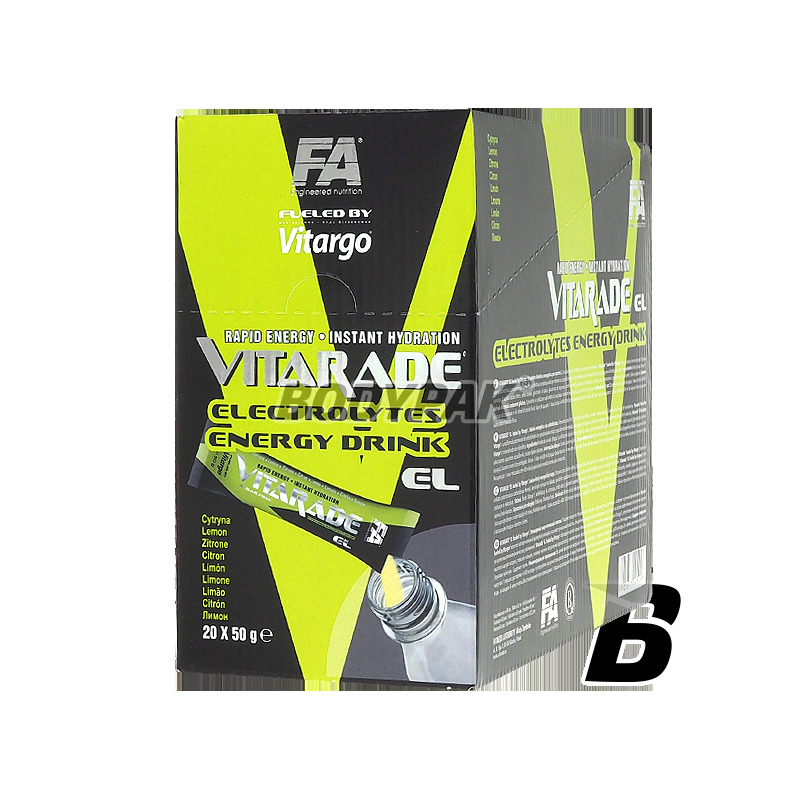 EL fueled by Vitargo® - was created with the aim of leading high-performance athletes to ensure that they can effectively absorb most readily available energy accumulated in the form of muscle glycogen. In order to optimally carry out training or effective participation in sports competitions, must continuously provide carbohydrates (the main source of energy), as glycogen in muscle and liver rapidly diminishing even during physical activity of moderate intensywności3,4,5. 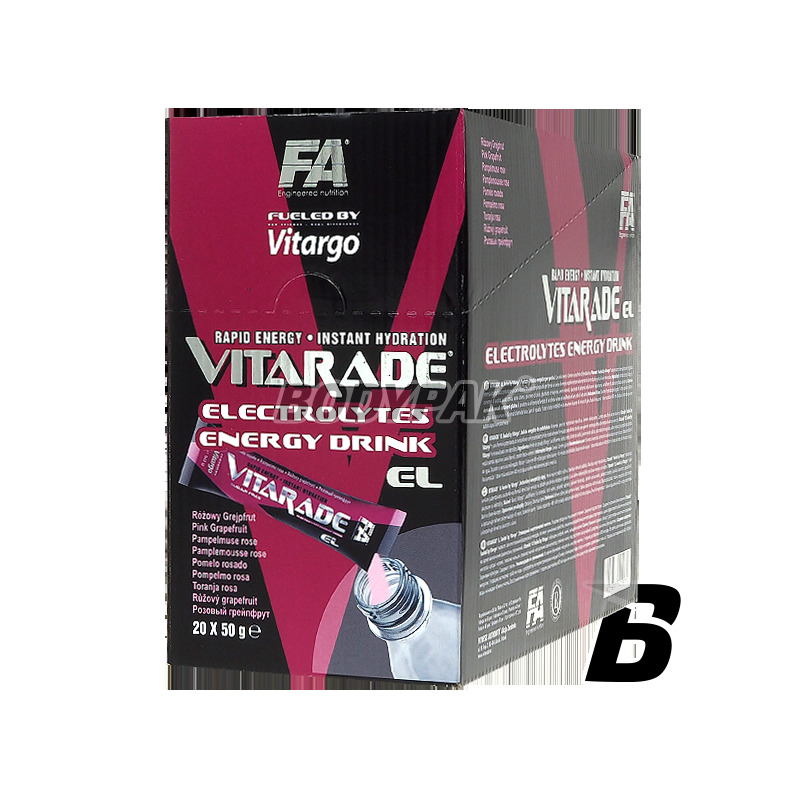 To meet the needs of all physically active people, including professional athletes, Vitarade® EL fueled by Vitargo® provides high molecular carbohydrates, which in contrast to the usual drinks based on maltodextrins and simple sugars, quickly empty stomach without causing a feeling of fullness, heartburn, etc. During exercises. 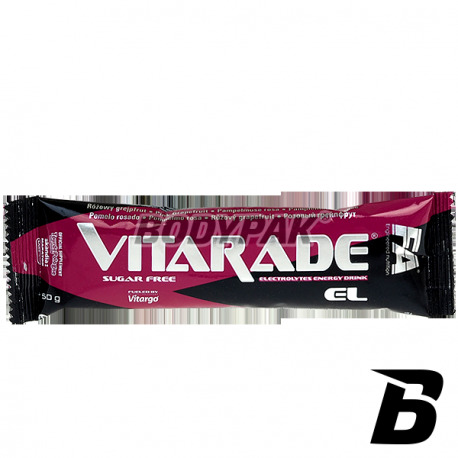 Vitarade® EL fueled by Vitargo® is a perfect formula for anyone who has ever experienced gastrointestinal problems during training, sporting events, or everyday activity, caused by the consumption of a typical carbohydrate drinks. 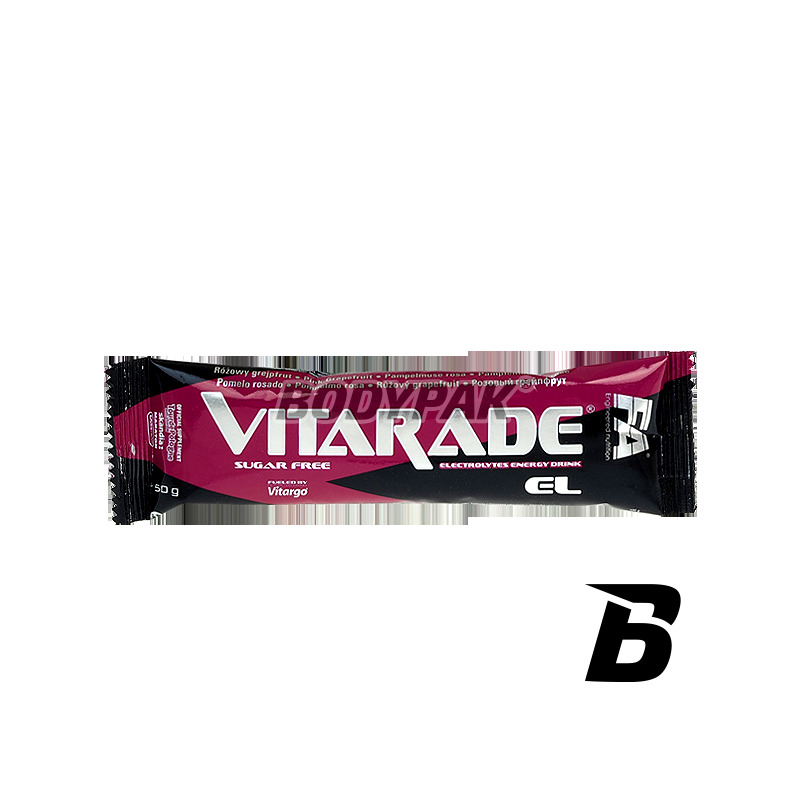 Carbohydrates contained in Vitarade® EL fueled by Vitargo® not remain in the stomach, so you can quickly be absorbed from the intestinal lumen into the bloodstream acting instant source of energy for working muscles. Kupiłam i spróbowałam po raz pierwszy. Pozytywne zaskoczenie :) Nie spodziewałam się wielkich efektów, ale naprawdę działają i dostarczają energii, gdy najbardziej jej potrzeba.